Home GENERAL TRUCK REPAIR TOOLS H.C.B-E1181 TRUCK SPRING PIN METAL BUSH REMOVAL/INSTALLATION KIT USA PAT. GENERAL TRUCK REPAIR TOOLS H.C.B-E1181 TRUCK SPRING PIN METAL BUSH REMOVAL/INSTALLATION KIT USA PAT. 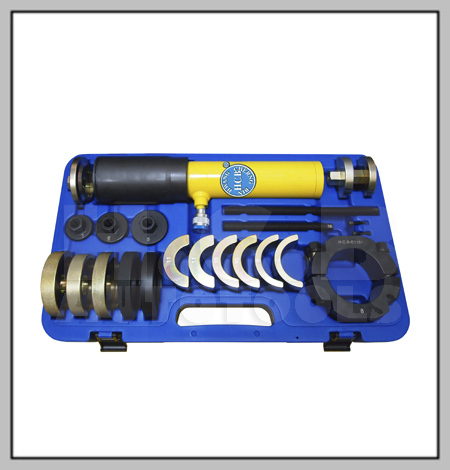 TRUCK SPRING PIN METAL BUSH REMOVAL/INSTALLATION KIT USA PAT. 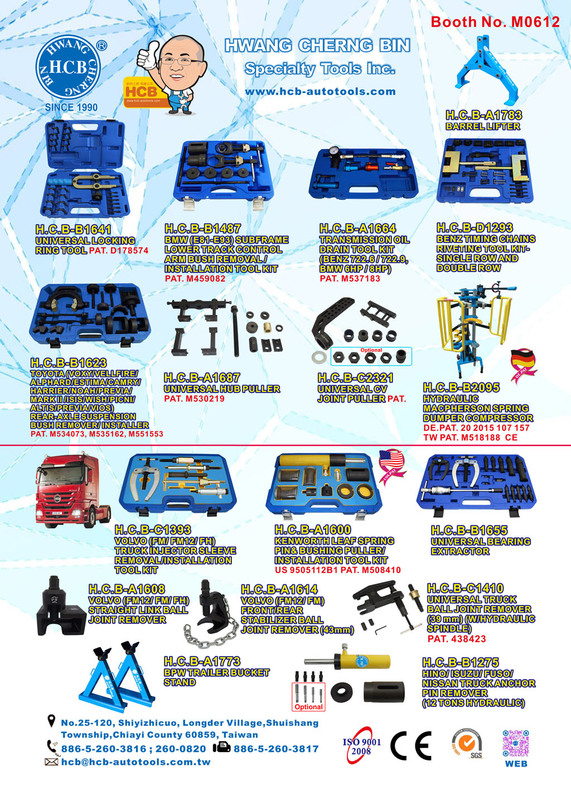 * Due to most of European trucks manufacturer design special spring eye bush to prevent loose, and lead to hard to replacement if without special tools.We create this master kit to solve your problem.Save your time ,labor and money!